The Andy Zanca Youth Empowerment Program news team discusses Colorado River water issues and potential solutions with the Director of Community Affairs from the Colorado River District, Jim Pokrandt. The US Army Corps of Engineers gave the green light last month to a project that would divert more West Slope water to the Front Range. 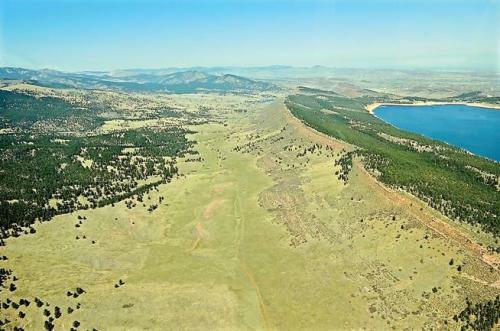 The Windy Gap Firming project was first conceived in 1970 and includes construction of a dam over 300 feet tall that will form the Chimney Hollow Reservoir near Carter Lake in Loveland. KDNK’s Amy Hadden Marsh spoke with Jim Pokrandt of the Colorado River Water Conservation District about the project and its implications for West Slope water users. 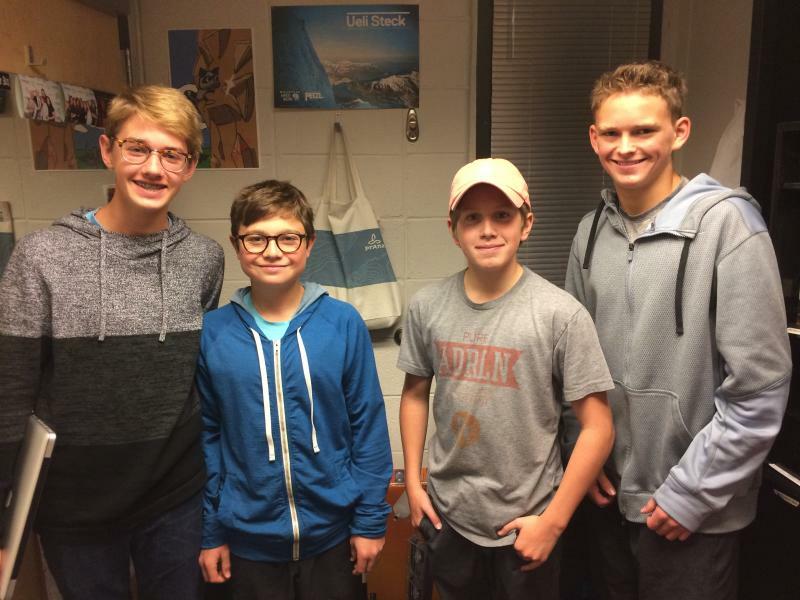 Ninth grade students at Aspen High School researched environmental issues and local environmental organizations to create announcements and share with the community. 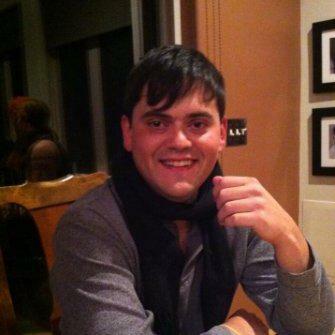 On this week’s news brief our guest is Ryan Summerlin, reporter for the Post Independent. 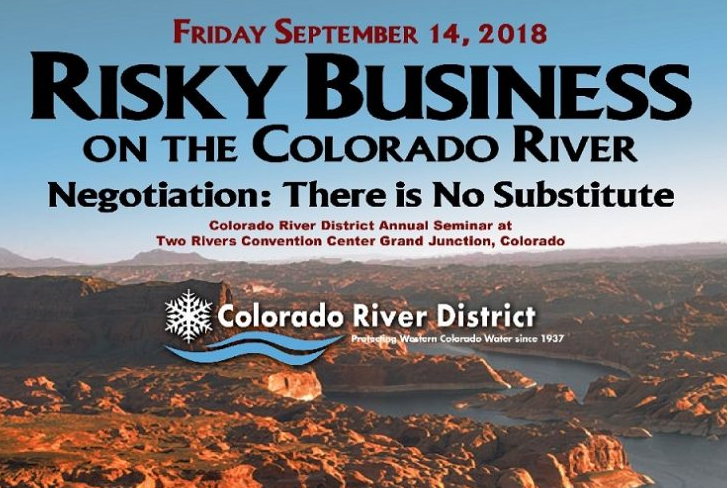 His recent article "Colorado River Faces Flood of Challenges" was a reportback on the Annual Water Seminar in Grand Junction hosted by the Colorado River District. This year's keynote speaker was Abrahm Lustgarten of ProPublica, who KDNK interviewed last month about his series Killing the Colorado.